Bamboo Rice aka Moongil Arisi, is a super healthy food, i grabbed this rice during my last India trip from an Organic store. Seriously i want to prepare some delicious dishes with this incredible ingredient since a while and finally i got a chance to prepare an extremely delicious dish. This rice can be cooked and consumed just like our regular rice.Bamboo rice has a nice chewy taste and its very similar to unpolished rice. 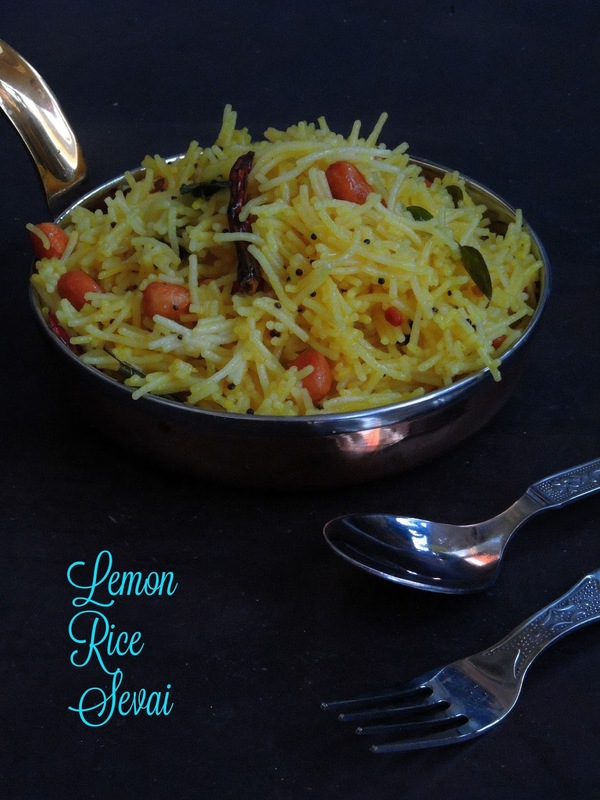 Trust me this rice tastes delicious when served along with our popular Indian curries. 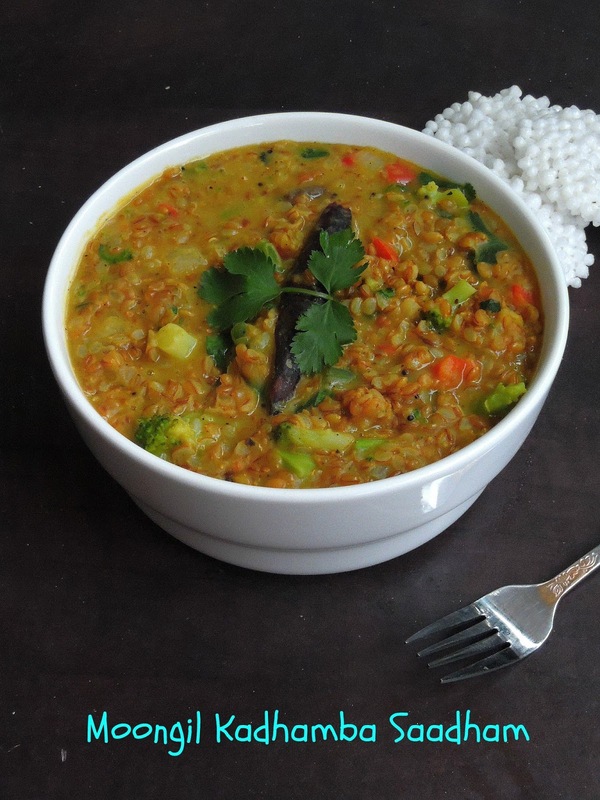 This rice is extremely rich in proteins than the rice and wheat. It lowers cholesterol leves and good source of vitamin B6. This rice controls joints pain, back pain and rheumatic pain. 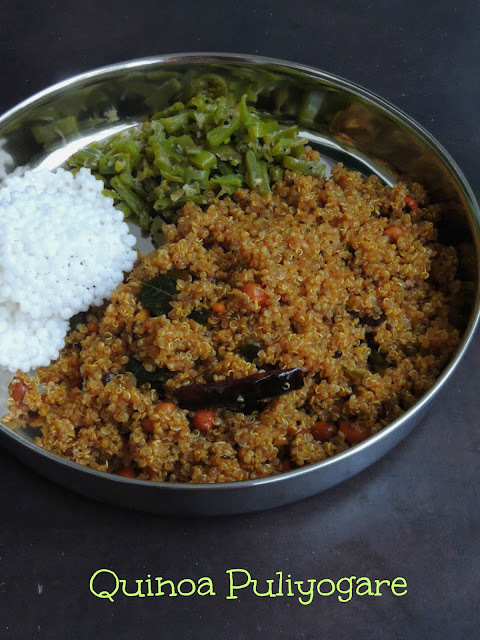 You can dish out many ultimate dishes with Quinoa, this grain is very versatile and you can replace this grain very well where we use rice. You have so many ways to add this quinoa in our daily diet. Easy to cook, quinoa can be prepared very much well in our Indian cuisine with our spices. And my today's post proves it well. Last sunday, i was not in mood to prepare something special,actually i felt like having something spicy and tangy. Hence i couldnt stop myself to prepare this incredible fusion dish. Actually Pulihora/Puliyogare/Puliyodharai is usually prepared with rice and tamarind sauce aka pulikachal.I have already posted this tangy Pulikachal/Tamarind Rice paste here, since i had this paste in my fridge, i quickly prepared this ultimate dish easily with less efforts. Bellam Paramannam is a sweet rice pudding prepared basically with rice and it is served as a prasadam/offering to God in most of the homes in Andhra. 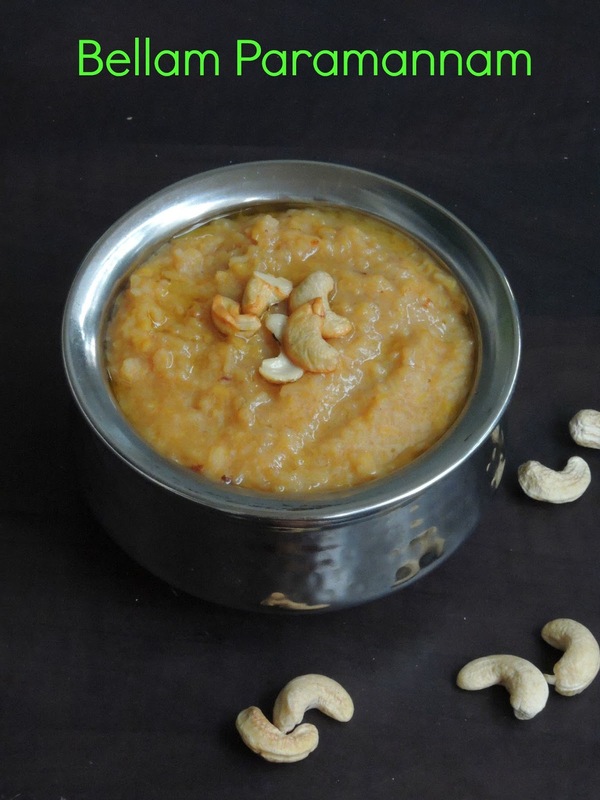 This pudding is especially prepared on most of the special occasions and festivals like Sankranti. Usually prepared with rice and milk, this pudding can be sweetened either with sugar or jaggery which is later garnished with fried raisins or cashews. Paramannam can be served hot or cold as a dessert. This dish is also called or known as Annam payasam, Paramannam, Bellam Pongali however this pudding is definitely a royal treat to whoever love Indian style puddings. You might have noticed that am posting about Sankranti special dishes and my today's post goes to an incredible deep fried wheat flour patties. This dish is definitely a new dish for me until i was searching for something different for Sankranti. Actually i was looking for a new sankranti special dish and i landed to Hari Chandana's space. These incredible patties are dangerously addictive and almost like our Adhirasam, this appalu will definitely tickle your tastebuds. Very simple to prepare this appalu dough, you wont forget to give a try to this dish often. Laddoo/Laddu, this popular Indian sweets are our family favourite, yes i never forget to prepare them every year especially for Diwali festival. Laddoos, this sweet balls are usually prepared with fried boondis, sugar syrup with dry fruits. 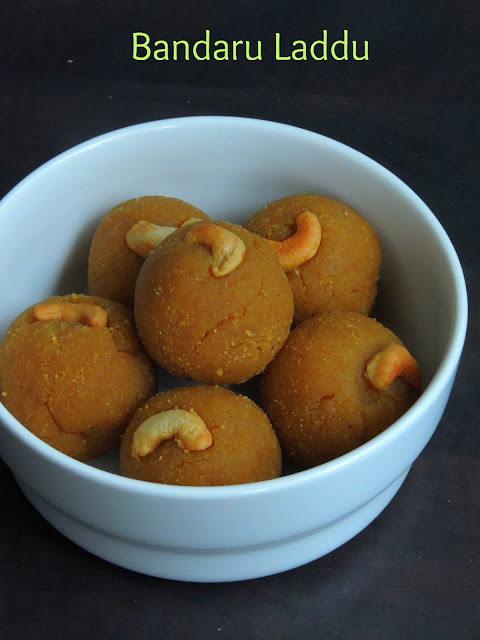 But my today's post is a very popular Andhra sweets aka Bandaru Laddoo. This laddoos was originated in 'Machilipatnam' in Andhra Pradesh which is also known as 'Bandar'. Not to forget that this laddoo is also prepared during auspicious days like Sankranti, Deepavali etc. Though this laddoo calls for besan flour aka gram flour, this laddoo's preparation sounds very much different from the usual laddoos. Sichuan style of foods calls for spiciness, my today's post goes for an incredible dish which calls for wontons. 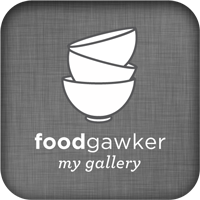 I have been posting fantastic dishes under a super interesting theme for this week's blogging marathon, yes my theme for this week is Chinese foods you can make at home. After some deep fried Chinese bread sticks and a lipsmacking popular Kung Pao stir fry with tofu, am here today with an another interesting dish. Yes my today's dish calls for wontons, these chinese dumplings are very much known around the world, especially the wonton soup and fried wontons. 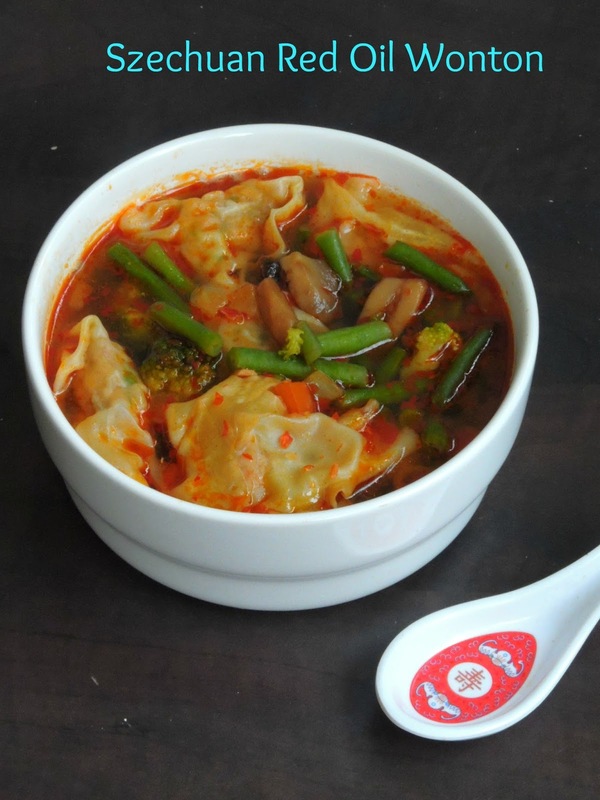 The wonton soups in Sichuan cuisine is very much different from the Shanghai version or Cantonese version. If you get a chance to visit small street food stalls in Sichuan region of China, you will definitely find this super spicy Red oil wontons and Red oil dumplings. Kung Pao is also known as Gong Bao or Kung Po is a succulent spicy stir fry made especially with chicken, peanuts, with loads of vegetables and chilly peppers. This dish is a classical dish of Sichuan cuisine which is one of the prominent cuisine of China originated in Sichuan province of South Western China . 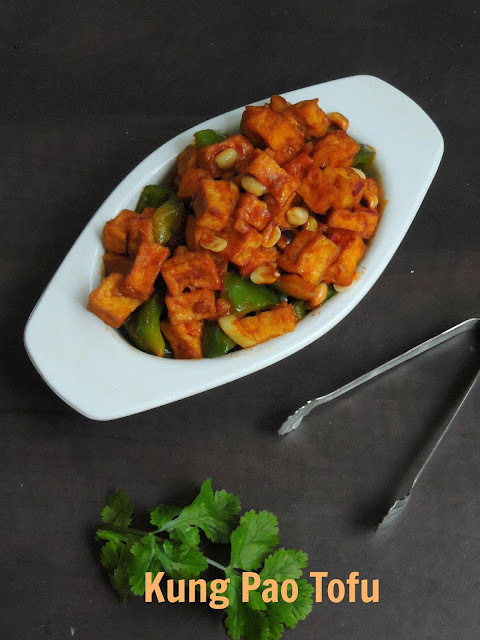 Coming to Kung Pao dish, this dish calls always for chicken or seafoods, though many variations exists and my today's recipe calls for the vegan cheese aka Tofu. This kung pao dish is served almost everywhere China,however many regions of china give their own versions depending upon the spicy level. Usually Kung Pao stir fries calls for spiciness, the popular Sichuan peppers are used to bring the spice level in this dish. 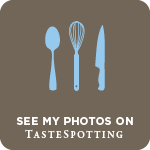 This week's posts are going to be Chinese foods, if you are a follower of my blog, you might know about my love for Chinese cuisine and their delicious foods. Am kickstarting this week's blogging marathon with Youtiao, fried breadsticks as i picked Chinese dishes you can make at home as theme. These bread sticks are simple to make and its completely yeast free, eventhough some Chinese cruller aka bread sticks calls for yeast. Youtiao is literally means 'Oil fried Ghost',and this recipe have a story behind it. History says that Mr and Mrs Qin were the most hated couple during the time of Song Dynasty. 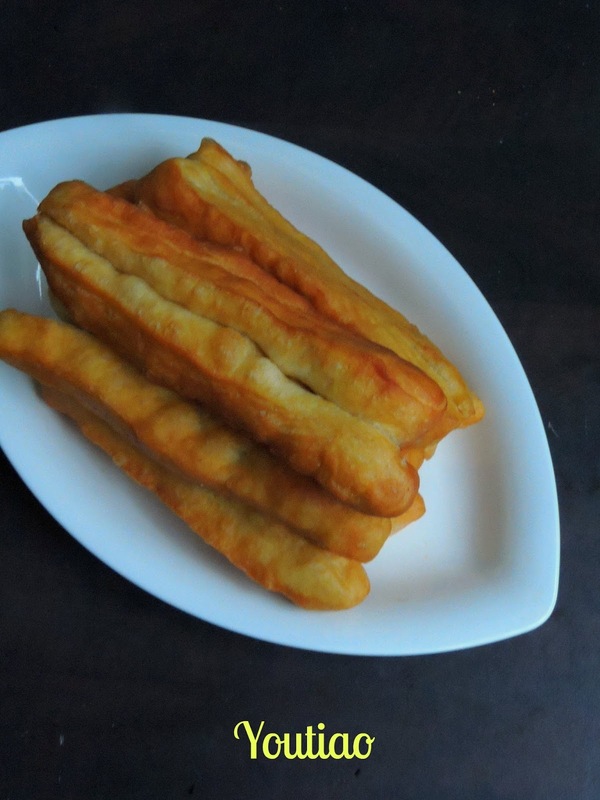 Since Chinese people have hated the Qins so much, they have made this breadsticks as they want to deep fry them and dunk them into warm sweetened soyamilk.Coming to this Youtiao recipe, this bread sticks are eaten by Chinese peoples everyday either for their breakfast, as a snack or as a starter in many resautrants. Every year,the first sunday of January is consider as Epiphany, a christian feast day.Here in France, we celebrate this day with a king cake prpeared either for brioche dough or a pastry cake baked with puff pastry sheet and filling. 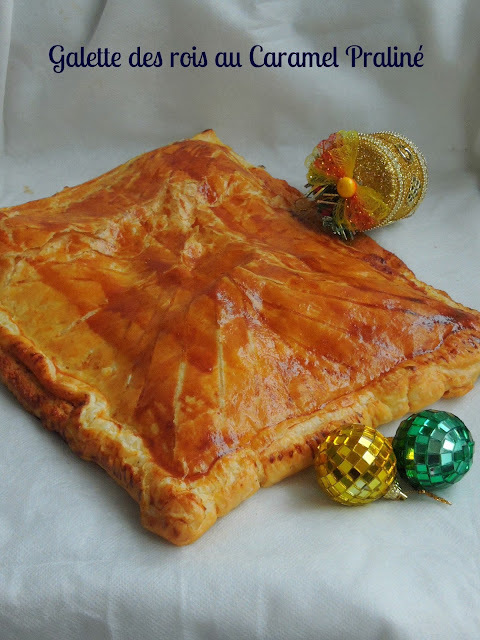 Traditionally the filling calls for a rich frangipane filling prepared with grounded almonds, eggs,sugar and butter.Some of the king cakes goes for apple sauce or for pears or else simply with chocolate spread, now many versions do exists. Eventhough this popular King cake is still available in stores, every year i bake my own version of King cake as my kids love this super flaky cake especially for the trinket in it. Every year, these King's cake have their important place at home especially after New year.Many people says that the small figurine/trinket hidden inside the cake represents Baby Jesus, but now the figurine changes depending upon a movie or a popular cartoon personality. 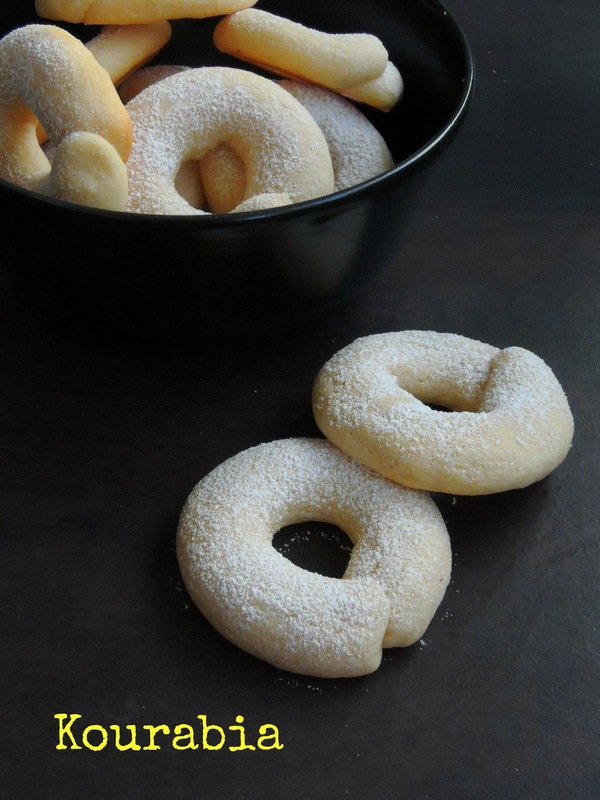 Kourabia, this buttery shortbread cookies are from Armenia and this cookies are usually baked during Christmas. Do you know Armenian celebrates christmas during January ?, yes Armenian christmas falls on January 6. Since am blogging about Festival special recipes for this week's blogging marathon, i couldnt resist to bake this ultimate cookies as they are just irresistible and damn cute to give a try. Armenian cuisine have varieties of pastries and cookies and their foods are very much unique to explore if you love different cuisines around the world.Coming to this melt in mouth cookies, these cookies is a must if you are searching something exclusively for Christmas. 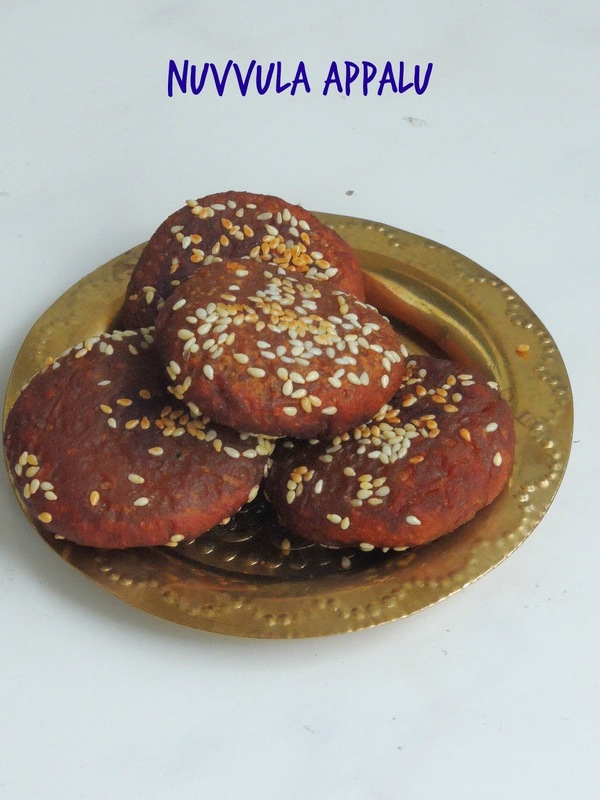 This christmassy traditional Armenian cookies will definitely please your tastebuds. Vasilopita/Vassilopita, is a New Year's Bread or Cake in Greece which is also popularly known as Basil-pie or King Pie. 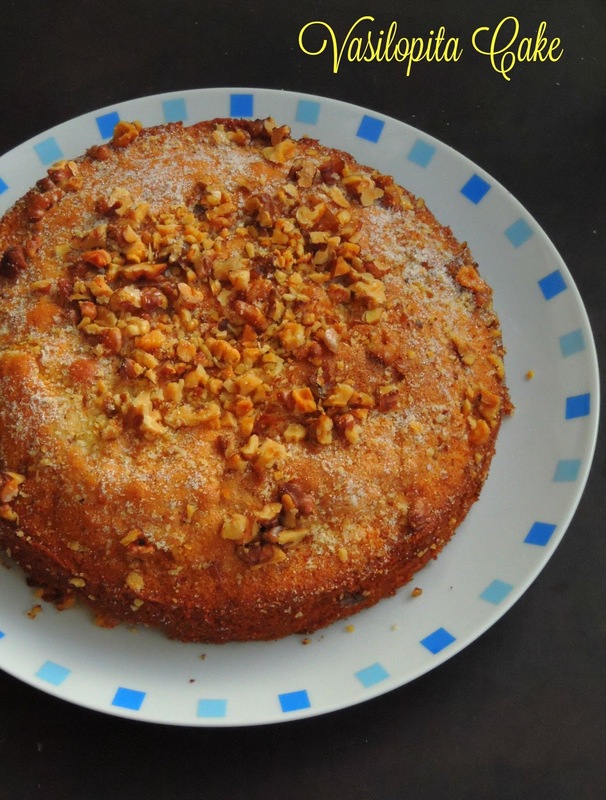 This cake is also very much known in Eastern Europs and the Balkans which contains a hidden coin or trinket which gives good luck to the receiver as much as like West European King Cake. Since this cake is also known as Basil Pie its associated with Saint Basil's day which is celebrated every January. Vasilopita/Vaselopita is made with variety of doughs depending upon the region and family tradition. Since am trying my hands for the first time, i went with the traditional way of making this cake batter. On every New Year's day families cut Vasilopita to bless the house and bring good luck for the New year. This is usually done at midnight of New Year's Eve.